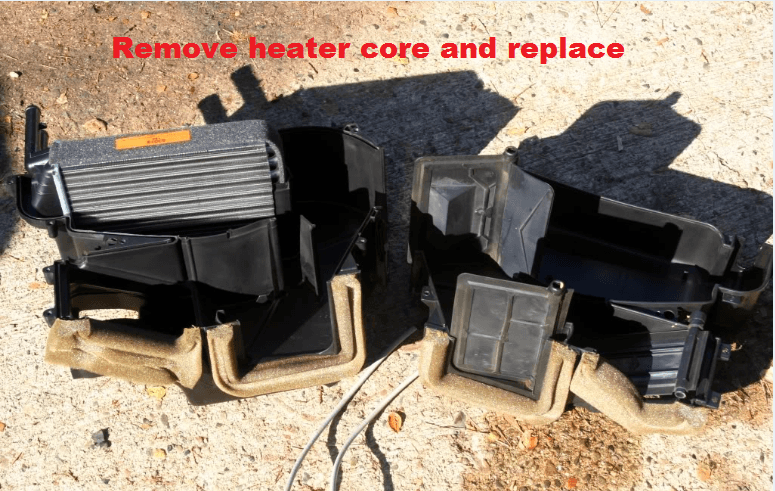 If you think you need to replace your car’s heater core, this post will guide you on how to replace a heater core. The heater core is a vital part of the car’s cooling system. It is a small version of your radiator with a grid of little tubes and a waffled appearance from the fins that distribute the heat. Your heater core enables your heater and defroster to work. The heater core circulates coolant via the little tubes. 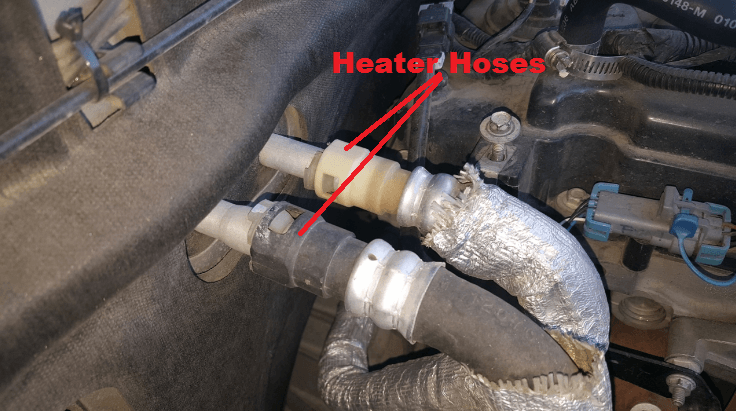 The coolant enters one heater hose and out the other. This will distribute the heat into the cabin so you will not freeze on cold winter mornings. The heater core is also responsible for enabling your defroster to work well. It is attached to the air conditioning system, which works on the same principles. Make sure that your vehicle is on ground level, the engine is cold and the emergency brake controller is on. 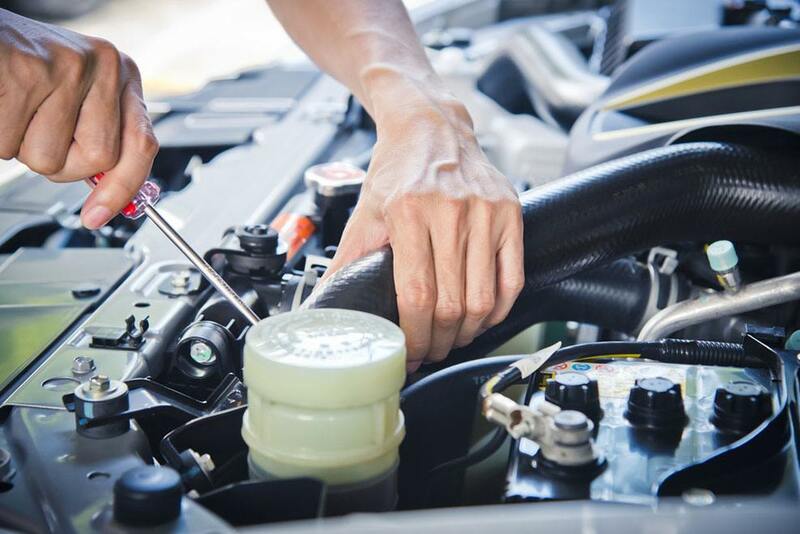 Put on your safety gear like glasses, and latex gloves before you start working on your vehicle. 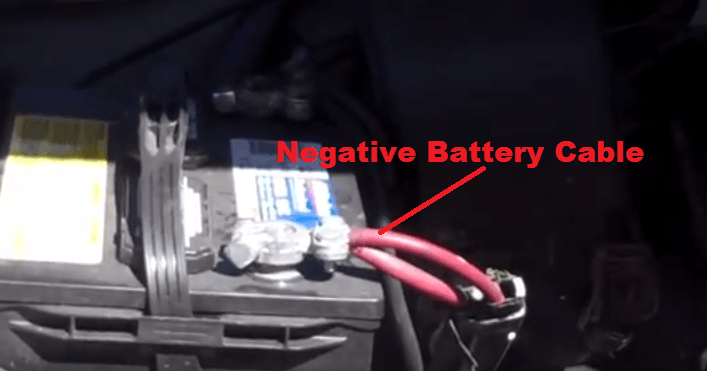 Look for the negative battery cable and remove. 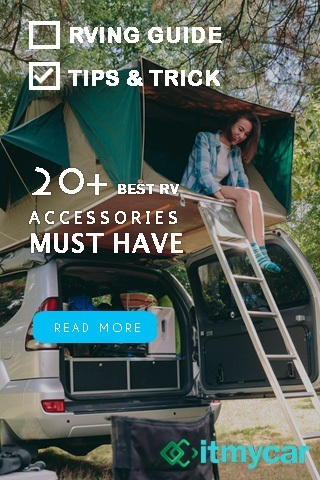 Make sure to move the cable end far enough to prevent an accidental connection. 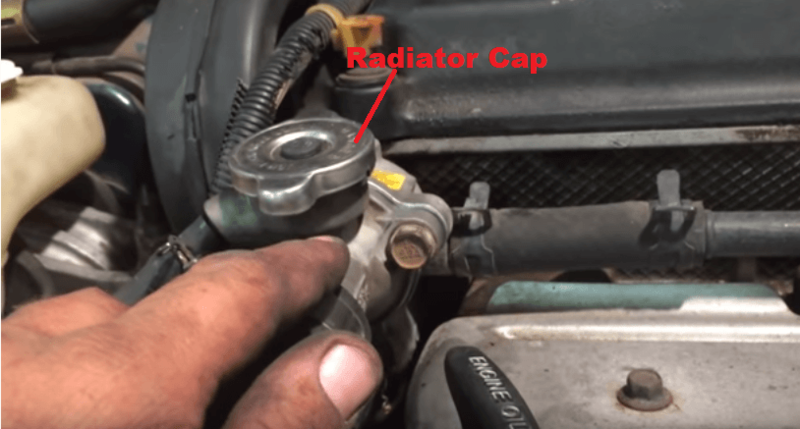 Remove your car’s radiator cap, and untighten the radiator drain valve, prepare a basin. Some cars use a common plenum for A/C evaporator core and heater core. 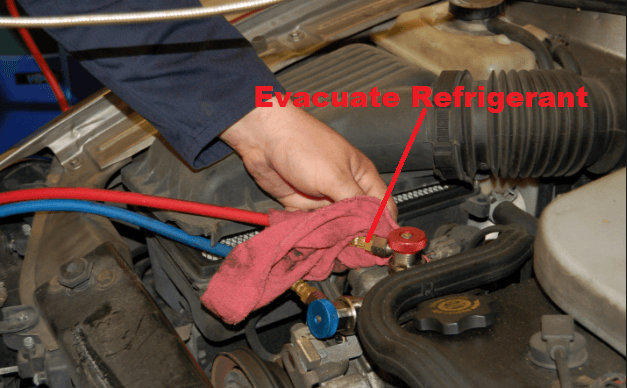 If your car has these, you need to evacuate the refrigerant from the system. Then disconnect the heater hoses as well as the needed A/C equipment. With the use of the hose clamp removal tool, untighten and take the hose from its connection with the heater core outlet and inlet fittings. 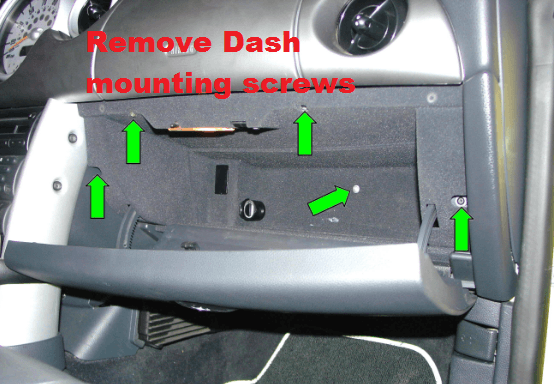 After you have removed the heater hoses, find the upper dash mounting screws and remove them one by one. Take out any mounting hardware on top of the dash assembly, which is covered by pop-in trim pieces on the windshield base. Then locate the lower mounting bolts and remove. 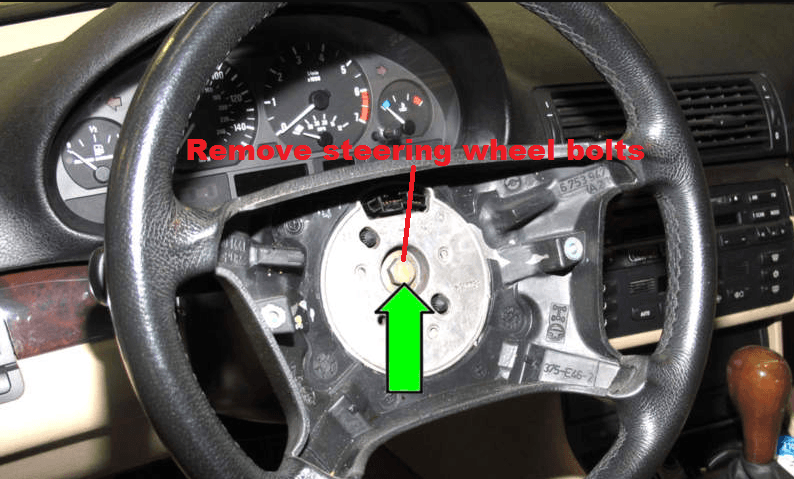 Some cars may need removal of the center console to access the middle mounting bolts. With the use of the screwdriver or small socket, remove the mounting screws. This will give you entry into the steering column bolts. The next step is to lower the steering column so you can rotate the dash for clearance. You need to remove the shift indicator cable first (if applicable). 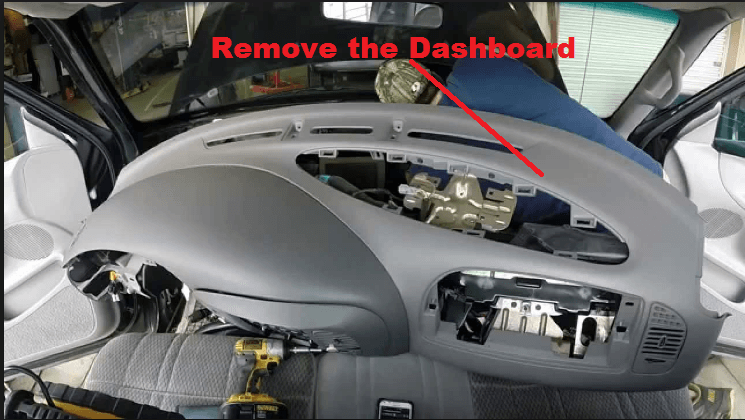 Remove the nuts/bolts that hold the column on the dash assembly. This will loosen the column from the dashboard. This allows the column to rest on the driver’s seat to provide enough space. Look for the dash mounting hardware on the left part of the dash and unscrew them. After you have removed the heater hoses, take the dashboard mounting bolts out, knee bolsters and foot covers on the base of the dash assembly. Remove also the center console if your vehicle has one to access the heater plenum. Note: there are cars with access panels that let the core to be replaced with less disassembly. Pull away slowly from the firewall. Keep an eye on the vacuum lines or other wirings. Once you pull it far enough, support the dashboard in a position that will give enough space to remove the heater plenum. As soon as all the obstructions have been removed, you will see the heater box. Remove the vacuum lines and the control cables connected to the plenum. Take note of the location and how these cables are connected so you will not have any problem when reassembling it. 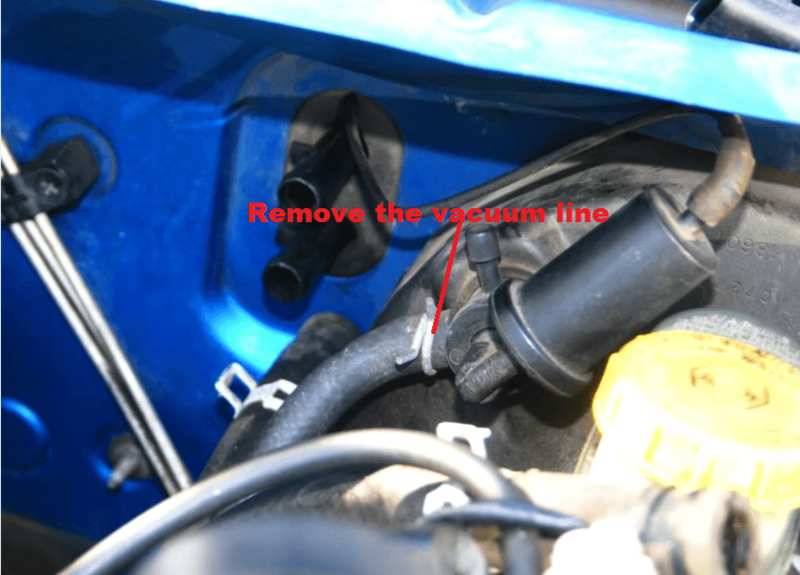 Note: some vehicles may require you to disconnect the blower motor wiring and unscrew from the heater core box to remove the blower motor. Find the inner heater plenum bolts and screw and remove them. 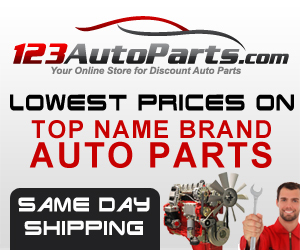 You will find inside the engine bay and remove the heater plenum mounting bolts. Get rid of all the mounting hardware that holds the plenum assembly to the firewall. 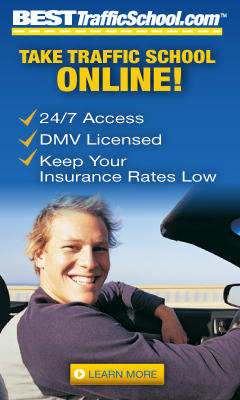 Take the duct work out as well as the windshield duct and the air distribution duct. This will free the heater box plenum which will enable you to remove the unit. Once you remove the plenum heater core slowly pull the plenum assembly back, as you keep an eye on anything that you missed like the ductwork. After you release it, remove it from the vehicle. Focus on the removed part so you can reinstall it correctly. Note: Coolant from the heater core might be leaking. Use an old towel to control the spillage. Once you have removed the heater plenum, place it on a suitable working area to disassemble. The plenum fits each car individually so configuration will vary. 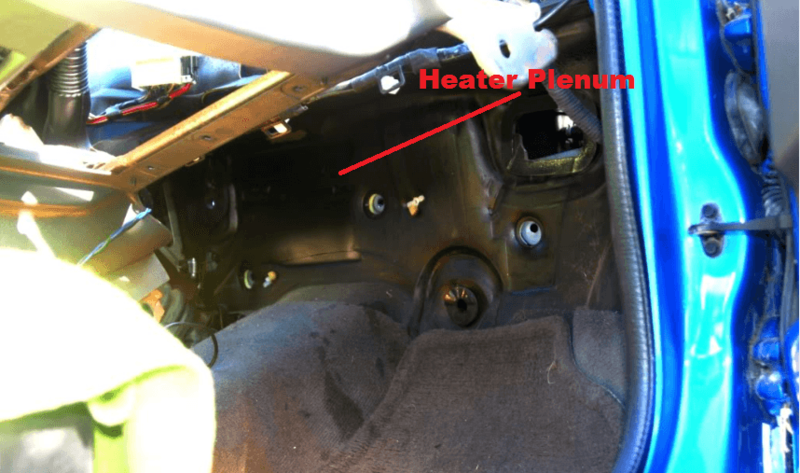 After removing the heater plenum, remove the plenum screw to expose the heater core. Once you remove all the mounting screws, slowly pull the plenum open. Remove the mounting screws that hold the core. Separate the heater core from the heater plenum. Once the damaged core has been removed, place the new core. Reverse the steps to reassemble. Carefully install the new core in the plenum to avoid damage, place the plenum back accordingly. Clean and check the heater box to make sure the seals and gaskets are in good condition and reusable. Be careful when installing the heater core. The units are made of thin metal and plastic that broke easily. As you disassemble, it is best to take photos of the parts before removing it to help you in reassembling it. You might need someone to help you complete the task. If you think this how to replace heater core helpful to you, feel free to share it with others.